Well, we’ve made it an entire month into the New Year. Time certainly does fly. By now, if we’re shooting par for the course, we’ve abandoned some, if not all, of those New Year’s Resolutions we committed to with fervor at the start of January. When it comes to resolutions, I think we need a different perspective. So, climb on your desk with me today and let’s O Captain My Captain it, shall we? Rather than succumb to pop culture and dive into new resolutions, let’s take time out to reflect on things we did last year that helped us grow personally. I’ve been doing this and I’ve discovered a few tried and true things that I implemented in my life last year that really helped me grow and achieve. And since paying it forward is an ideology I ascribe to, I thought I’d share them with you. This is a very, very, VERY basic concept, yet the longer I’m alive, I’m seeing it’s something so many people (me included) struggle with implementing. 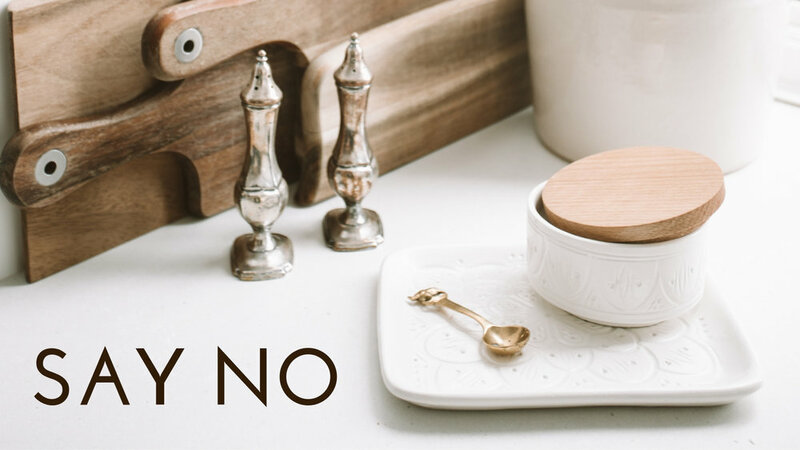 There’s a great book out there called Boundaries: When to Say Yes, How to Say No to Take Control of Your Life by Henry Cloud and John Townsend. 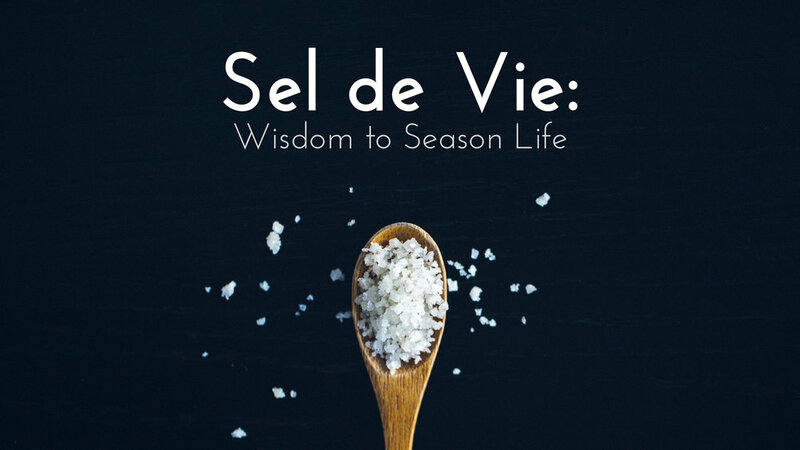 I’ve watched the good hearted, kind people in my life benefit from the common sense wisdom that this book imparts. You know the sort of good hearted, kind people I’m talking about, right? The ones who would give you the shirt off their back. The ones that so many people take advantage of and malign and mistreat and they STILL turn the other cheek. Yeah, those people have a hard time setting boundaries. I know, I’ve been one of them. So, last year, I learned how to say NO. No, I can’t make that party. No, that’s not a convenient time for me. No. No. NO. You don’t have to be ungracious when you tell someone no. In fact, if you’re ungracious or hot headed, there’s probably something more deep rooted that you need to address, such as unforgiveness. Always deal with your unforgiveness. It leads to bitterness and a host of other things. Do you know what saying no has done for me now? It’s made me breath easier. It’s helped me be more honest with myself and consequently with others in my life. It’s helped me be stronger and make sure that I’m making room for myself and giving myself the opportunity to prioritize things that often get pushed by the wayside that shouldn’t. Bit of a caveat here. This does not mean that you don’t behave responsibly and get all your ducks in a row when you need civic approval for something. Nor does it mean that you can go over to your neighbor’s property and take what you want whenever you want. 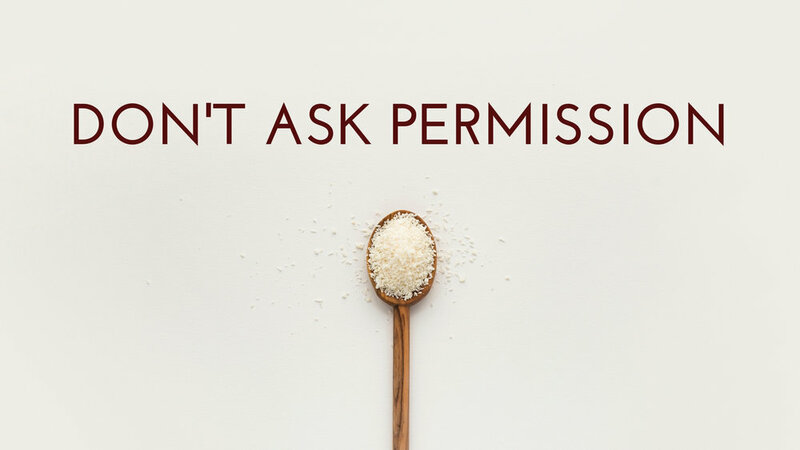 Those are things for which you should ask permission. Knowing who you are and walking out the purpose you know you have doesn’t require anyone’s permission. And if they don’t like that, I say hard cheese (see Breakfast at Whiskers post here for explanation of this archaic but brilliant phrase). Truly. You really need to say it like Julia Child when you say it at all. And, as last year is testament, I said it quite a lot. 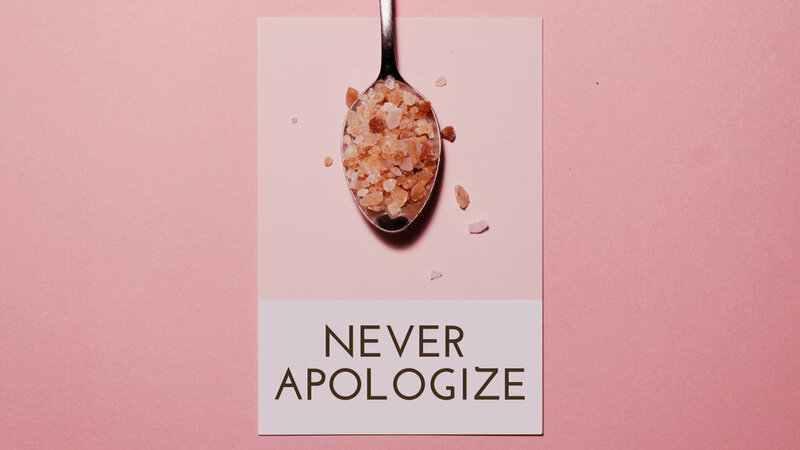 NEVER APOLOGIZE. When you’re learning what it is that sets your soul on fire and pursuing it with fearless focus (see Fearless Focus post here), then do not apologize when you fail or make a mistake. That’s how you will learn. Since Child’s is so inspiring here, take a look at more of her home cooked wisdom (pun TOTALLY intended there!). Do what you know you need to do. Do what is at your core. Heed your innermost being. Don’t neglect it for any reason (see 2019: Time to Be Fearless post here). Be you. Do it on purpose. And if you make a mistake while forging your path, or worse, if you fail, don’t apologize for it. Implementing any one of them in your life will make no difference if you don’t first sit down and do an honest assessment of who you are, what you want, and the most logical and methodical manner in achieving it. Again, Dolly’s advice is intrinsic here. You must know who you are. If you’re strong in your self-conviction, you will be able to calmly set your boundaries and adhere to them. You’ll be able to forge ahead on your course without seeking permission and validation from those around you. And you most certainly won’t feel the need to apologize for who you are and what you’re doing with your life. Be you and, as Miss Pettigrew would say (see Comfort Cinema post here), to hell with their opinions. But know, once you’ve decided a course of action, there will be those who don’t like it. There will be those who are offended by your decision, who disagree with it. And guess what, you don’t need to apologize to them. Disagreeing with someone doesn’t mean you’re attacking them or against them. It just means you’ve discovered who you are and you’re unwilling to compromise your core (see Trust Your Core post here). The world is filled with great people who had to shirk off the disapproval and offense others carried against them in order to achieve their greatness. Julia Child was one of those people. So was Dolly Parton. What advice or mottos have made an impact on your life? Which ones are you carrying from 2018 into 2019? Please, please share them in the comment section below.